Jeff's Catering hosts and caters all kinds of events and we'd love to do the same for yours! Please inquire to get our availability! 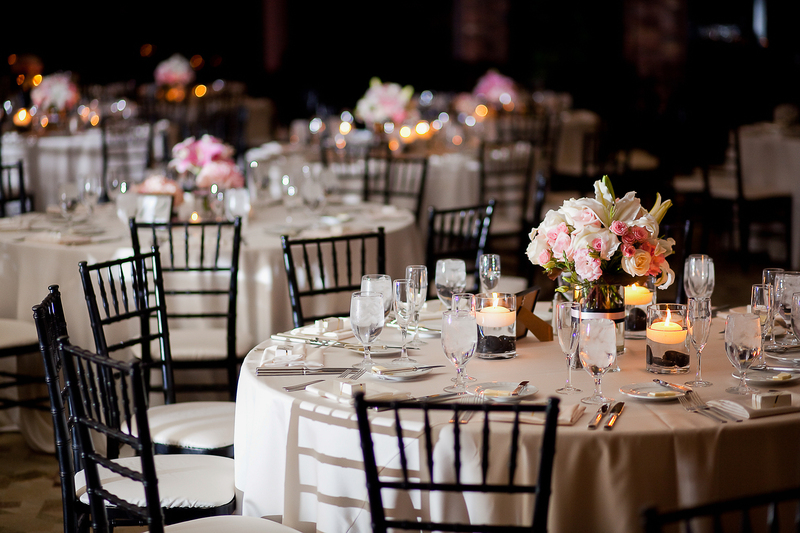 We have nearly 6500 square feet of banquet space to suit any event needs you may have. The facility is barrier free, certified by the State. There is also a vehicular entrance for equipment and vehicles leading into the banquet area. We stand for quality and service. Jeff has been in the catering business since 1979, doing business in the Bangor area since 1985. We have catered every type of event throughout the New England area -all successfully! We have on staff four professionally trained chef’s that take great pride in food preparation and quality. All of our menu items including our dinner rolls are made in our kitchen with the exception of specialty cakes and a few high end desserts. Jeff's Catering hosts and caters all kinds of events and we'd love to do the same for yours! Please inquire to check our availability for your event!